Casual Cuts is a full service hair salon located in Mount Ephraim, New Jersey. We offer womens, mens & childrens hair services. 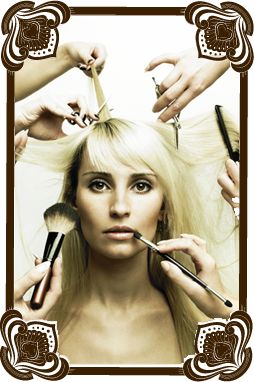 We have a laid back atmosphere, while still providing excellent quality hair and makeup services. Our team consists of experienced stylits who love what they do. Our committment to quality and service ensures our clients great value! © 2013 Casual Cuts. All Rights Reserved.